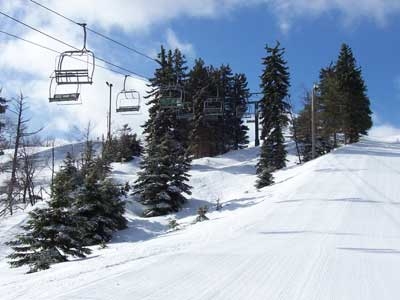 Rick's Pocono Blog: The Poconos Is The BEST For The Holidays! Poconos is Party Central for the Holidays! New Years Eve Parties at Top Notch Pocono Resorts, Holiday Skiing Events, Christmas Parties, Christmas Eve Parties, and so much more! Check into your Pocono Mountain Private Community and find out all Holidays Festivities Going on! Just enough partying and celebrating that doesn't get too crazy. 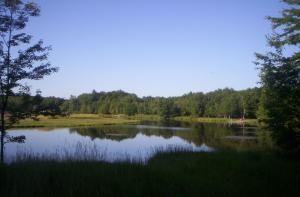 Get together with Family and friends in the Poconos! 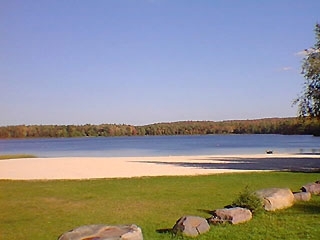 The Pocono Mountains is an all year action packed place to be. 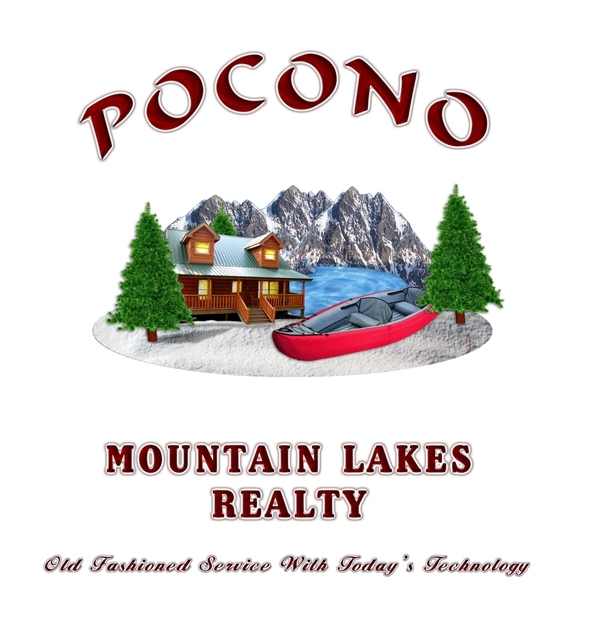 Everyone is invited to the Poconos, especially during the Holiday Season!